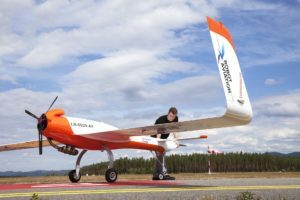 In Norway, North Dakota-based SkySkopes and Robot Aviation Fly have announced successful testing of BVLOS flight for endurance missions. “We expect to be able to speak better to timelines for BVLOS in the US, discuss the product improvement potential with clients flying (B)VLOS now, and use the lessons learned in waiver language, among other things,” Dunlevy says. “Through a partnership that spans across the Atlantic Ocean, two industry-leading UAS companies successfully executed Beyond Visual Line of Sight (BVLOS) commercial operations in Norway and look to bring them to the United States. SkySkopes, the North Dakota-based drone service provider, was drawn to the FX20 manufactured by Robot Aviation for its long endurance capabilities. “SkySkopes has flown BVLOS in numerous countries, including the United States. 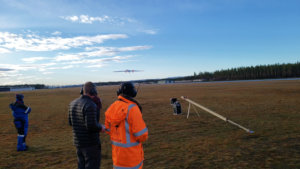 Flying BVLOS in Norway with Robot Aviation was fantastic and everything we would expect from a world-class operator,” said Matt Dunlevy, President and CEO of SkySkopes. 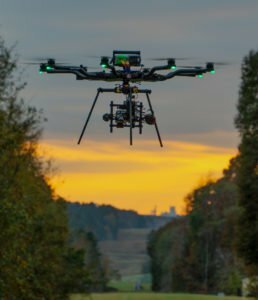 nationally leading professional UAS flight operator focused on bringing innovative solutions to the energy sector. 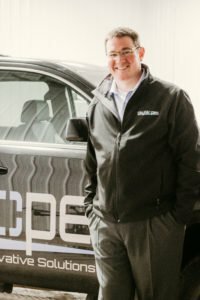 Also the first FAA approved UAS service provider in North Dakota, SkySkopes has grown to several offices across the United States. “.